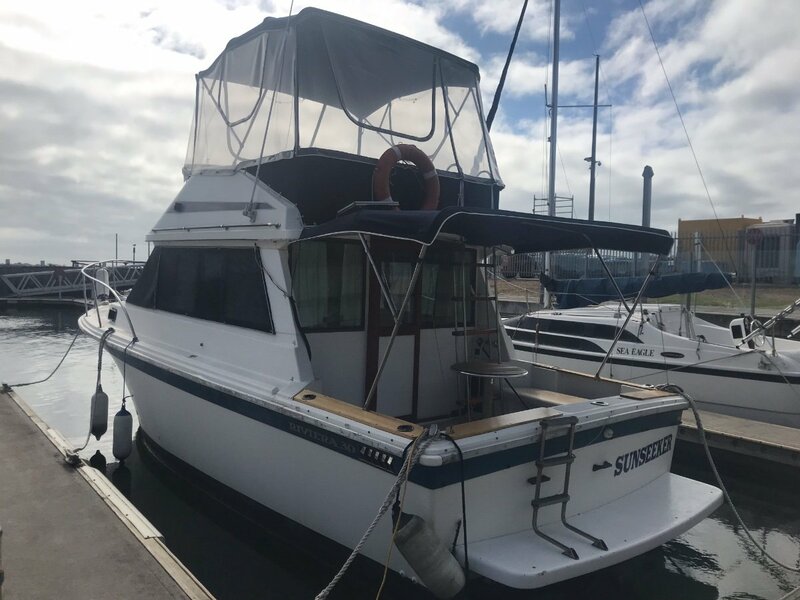 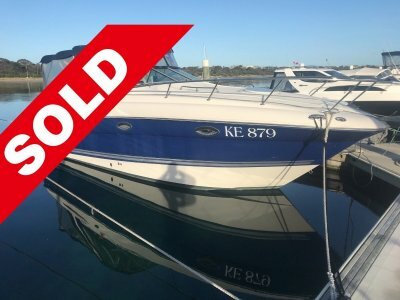 This 1982 Riviera 30ft Flybridge, currently berthed at Queenscliff Harbour has plenty of room for entertaining friends or lazing around watching the sunset over the water. 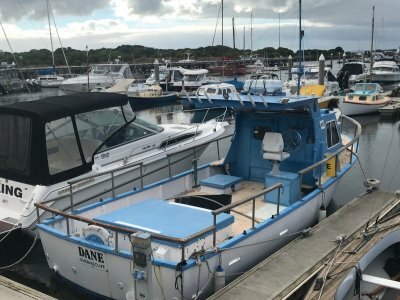 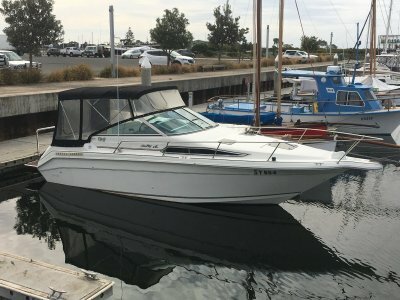 This vessel is all you need to relax and unwind as it not only caters to all your entertaining and fishing needs it has a large cockpit area, a good size galley, front V berth, and flybridge. 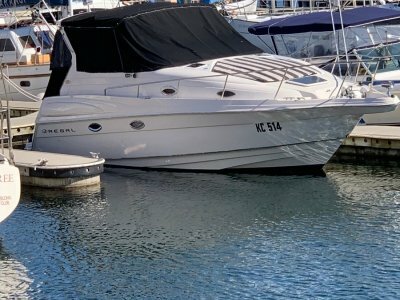 With near new bimini covers and clears, this old girl is an ideal weekender for someone looking at getting into the boating lifestyle.